If you keep up on the world of health and wellness, it’s next to impossible to go a week without discovering a new study stressing the importance of full-night’s rest. 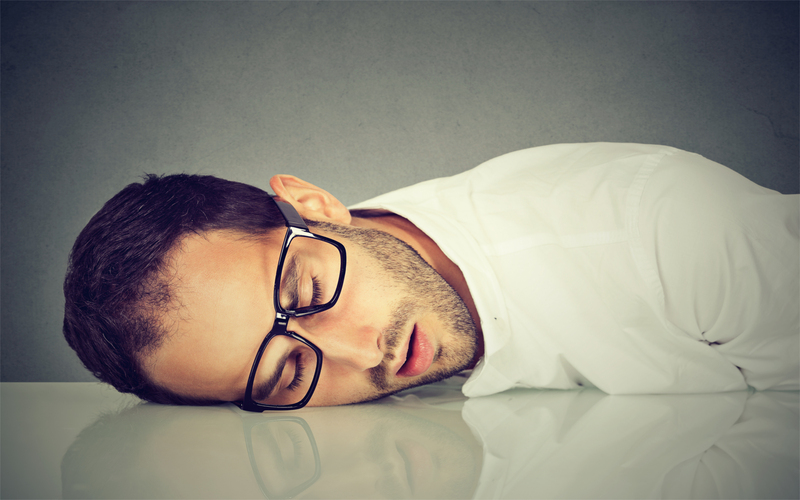 Poor sleep habits are linked to weight gain, impaired cognition, and can even increase your risk of heart disease and stroke. Conversely, healthy sleeping habits have been shown to increase athletic performance, improve your immune function, and regulate your emotions. 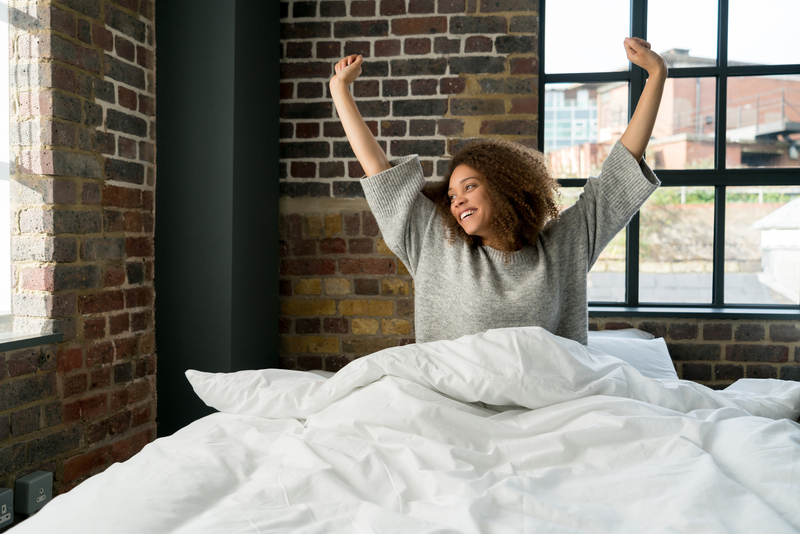 Though diet, exercise, and healthy routines can aid your pursuit of a better sleep, you shouldn’t underestimate the importance of owning a quality mattress. 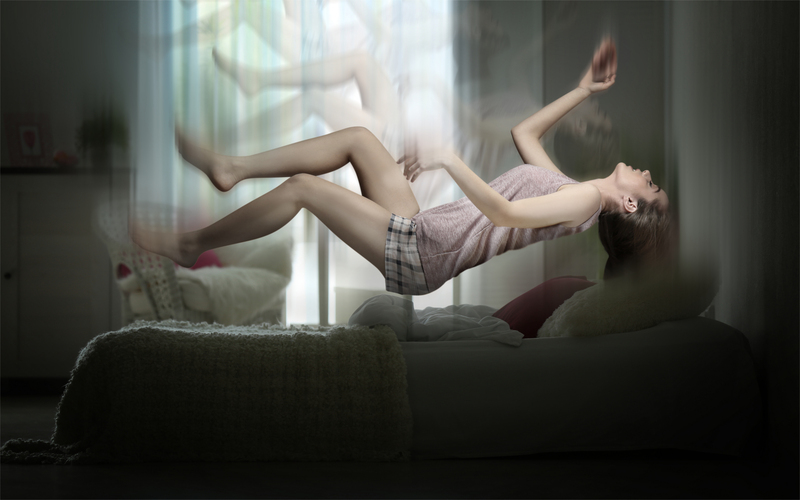 A comfortable mattress can help you fall asleep faster and even prevent you from tossing and turning. Add to that the simple fact that most people tend to replace their mattress once per decade, it’s obvious that your decision to purchase a mattress is one that deserves the time (and the research) to ensure an educated decision. Thankfully, we’ve already done the leg work for you. Today, we’ll explore the top five mattresses so that you don’t have to. First up is Nectar, the multi-layered mattress that’s touted as the best value for your dollar. The Nectar Queen Mattress comes in at just $850 and, if you order one at the right time, you may be able to cash in on their two free pillow offer. So, what makes it so great? Well, the Nectar mattress is composed of six-layers designed with your comfort in mind. First, there’s the Tencel cooling cover which helps circulate air to keep the surface of the mattress cool. Then there’s the quilted memory foam layer that contours to your body, followed by a gel memory foam designed to distribute your weight evenly. Add to that an adaptive hi-core memory foam and a breathable base, and you’ve got a premium mattress for an affordable price. Nectar ships internationally from their website and they even offer a 365-night home trial. Don’t like it? Return it within the first year and receive a full refund! You’ve probably seen the Casper commercials flooding your favorite TV-shows, podcasts, and websites. Casper is everywhere, and for good reason! Casper boasts much of the same features as the Nectar mattress but has the accolades to back it up. The Casper mattress is ideal for those that find themselves getting warm in the evening, and it’s perfect for back/stomach sleepers due to it’s average level of firmness. Though a little pricier than its Nectar counterpart ($950), Casper doesn’t charge shipping, so it may even out for you in the long run. You can order your Casper mattress on the Casper website and, if you don’t like it, you can return it within 100-nights for a full refund. At $1,599 (CAD), the Idle Sleep Luxury mattress is far from the most economical option. But this isn’t a list compiling the cheapest mattress solutions, it’s a list of the best! And, Idle has most certainly earned their spot. For starters, the Idle Queen is fully customizable. 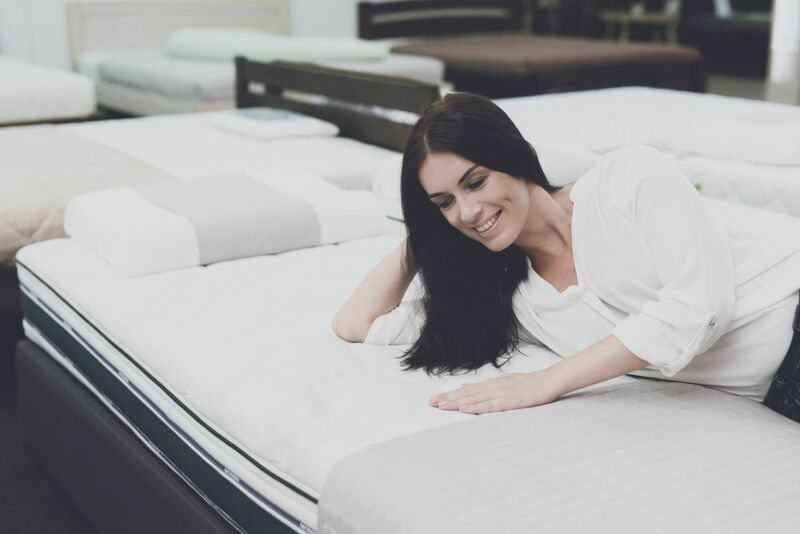 When ordering the mattress on their website, you can choose your firmness level (and even construct a hybrid that’s firm on one side and medium on the other). 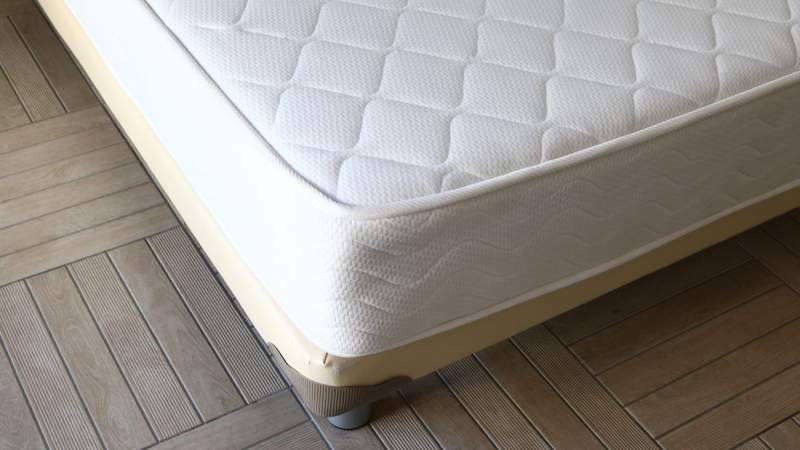 Another positive of the Idle Hybrid mattress is that it’s coil unit extends to every edge, providing the sleeper with uniform support from end to end. Oh, and one more thing, Idle builds their mattresses with longevity in mind by making them two-sided and flip-able! Flipping your mattress on a regular basis can prolong the life of your mattress and protect your important investment. Not settling for five, six, or even seven layers, the Dreamcloud mattress boasts a staggering eight-layer construction, featuring a cashmere blend top, gel infused memory foam, quilted memory foam, supreme natural latex, and more. The memory foam is designed to contour to your body and evenly distribute its heat, keeping you more comfortable and cooler during those warm summer months. Rest assured, its lifetime warranty and 365-night trial also show that the Dreamcloud stands by their product. At $1,399 (CAD) per mattress, it’s certainly on the more luxurious side, but their units go on sale on a fairly regular basis and Dreamcloud offers free shipping. You can order yours right here. Leesa revolutionized the online mattress industry in 2014 by direct-shipping boxed mattresses around the globe, directly to their consumers homes. No middle man, no stuffy showrooms, and no sales people. Just a better-quality sleep at the click of a button. But we aren’t here to discuss business models — we’re here to talk mattresses! Leesa mattresses rely on three distinct layers to keep you comfortable. The first being a Cooling Avena Foam for airflow, the second is a pressure relieving memory foam, and the third is a six-inch base foam layer for strength, durability, and support. The Leesa Mattress sells for $995 with free shipping, free returns, and a 100-night, risk-free trial. Which is a good price point considering the quality of the product. You can order one from their website.